Have you heard of “15 significant digits in Excel”? Nonetheless we may need to input a very large number and need all digits to be displayed in many cases. Credit Card Number is a common example. We can achieve this by putting an apostrophe coma ‘ in front of the number, e.g. 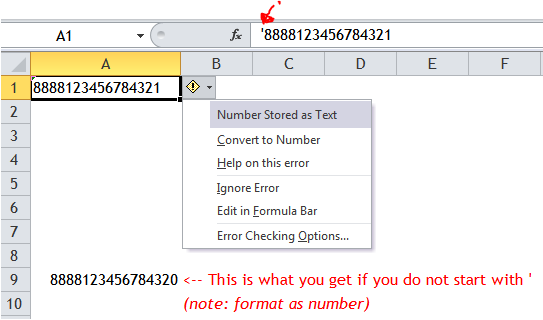 ‘8888123456784321, so that Excel knows we are going to input Text instead of number. See the screenshot below: A smart tag indicator telling you that the number input is stored as text. As you see from the above, the functions SUMIF(S), COUNTIF(S), AVERAGEIF(S) give you incorrect answer which you do not expect. It’s really a headache as you have checked that all the numbers were input as text. Putting =SUM(C4:C7) gives a result of 0, meaning that the contents in the range are text indeed. See?! The texts were converted back to numbers with only 15 significant digits, which is how Excel handles large number in the calculation. Both “10000000000000511” were converted to “10000000000000500” and the result 20…1000 was returned. 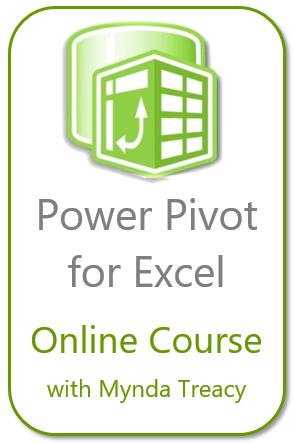 Looking back to our problems, these commonly used Excel functions (SUMIF(S), COUNTIF(S), AVERAGEIF(S)) somehow convert number stored as text to number in the evaluation process. In other words, these functions see “10000000000000511”, “10000000000000512”, “100000000000005xx” the same as they are eventually converted into 10000000000000500. We know the problem now. So what is the solution? First, let’s see if Excel really treats “10000000000000511” and “10000000000000512” as the same? I heard that. You want to stick to the original COUNTIF, SUMIF and you don’t mind having helping column. Simply concatenate the data with a Letter, e.g. = “R” & C4. By doing so, the functions won’t have a chance to treat the range as number. Other than COUNTIF(S), SUMIF(S), AVERAGEIF(S), I do not know if there are other functions that would convert number stored as text to number for calculation. Please share in comment if you know, or if you have encountered other issues with 15-significant-digit. This entry was posted in Formula and tagged 15 Significant digits, Array formula, averageif, COUNTIF, SUMIF. Bookmark the permalink. Thank you very much. I have invoices countif and have errors. 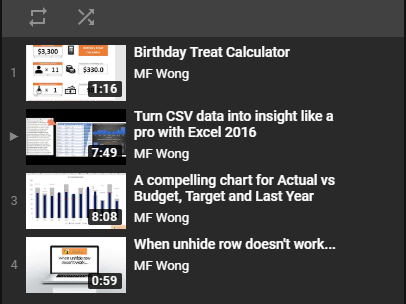 I did not know Excel have such issue. 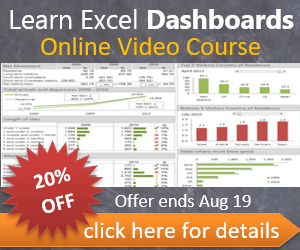 I have been using sumif formula for years without any issue until now….. I was you g nuts! Thanks for a great explanation and examples! This was a huge help!! You are welcome. Glad it helps . Thank you SOOO Much!!! I Was going crazy trying to understand what was going on!!! !